We cater to all ages and budgets with a variety of popular party packages and a nearly endless combination of custom events. Begin your party inquiry today!  Email us Events@AmpUpSTL.com or call (314) 439-8008.